Go to jeff dondero Paypal account below. 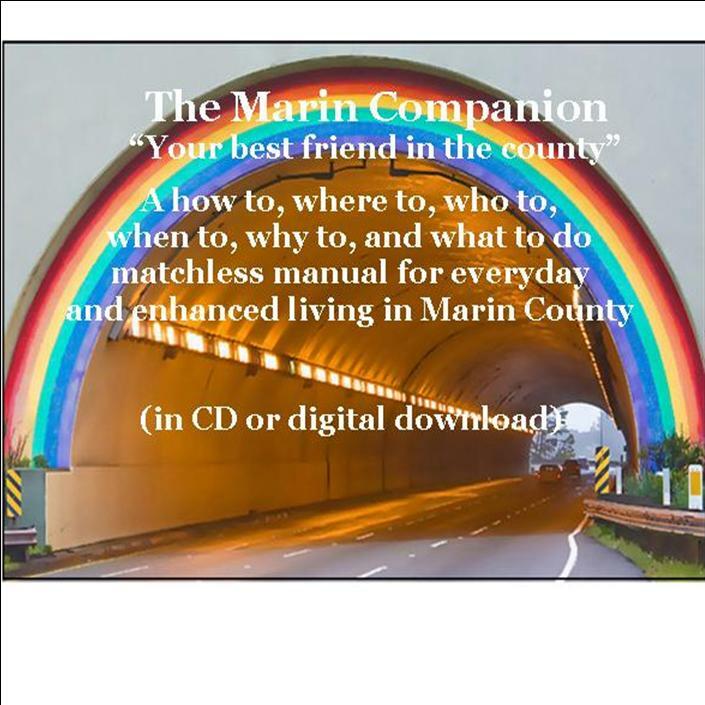 Choose between a CD disc to be mailed to the address at left, and please add $2.50 for postage and handling. Or choose digital download which will be emailed to your email address at left.